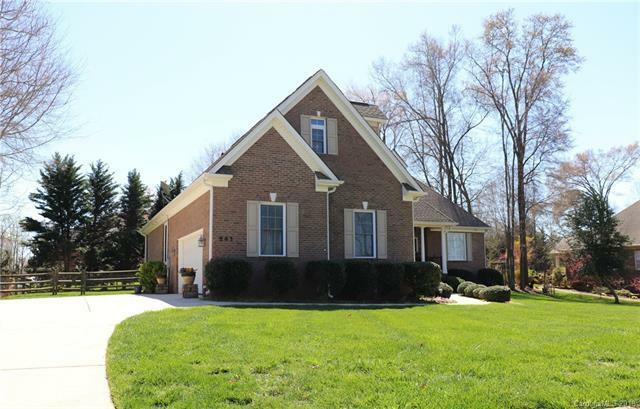 Immaculate custom FULL BRICK home with incredible outdoor space! Great curb appeal, lush landscaping, fenced backyard. 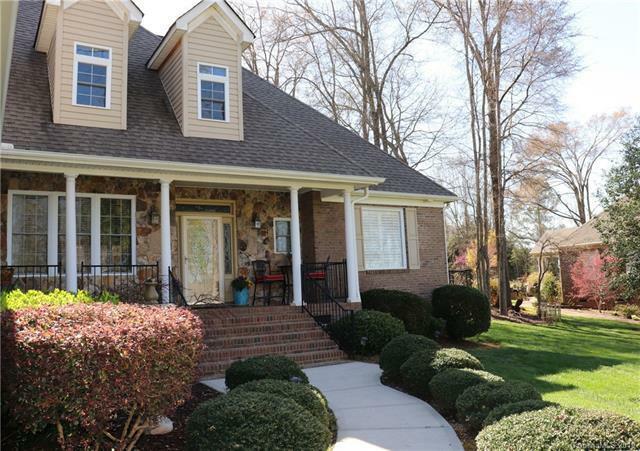 Welcoming front porch & relaxing rear porch, + flagstone patio area with pergola. Bright & open with extensive moldings & trim. 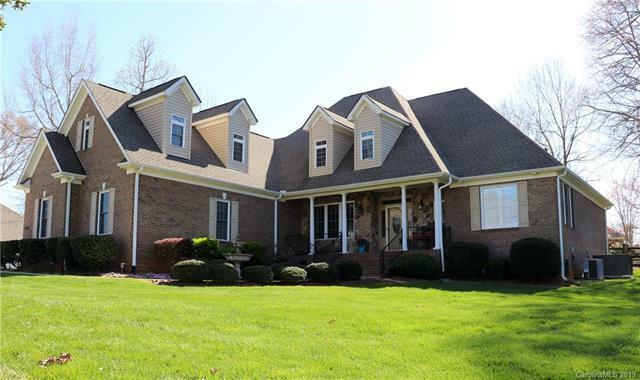 Beautiful HWs in foyer, Dining, Kitchen/Breakfast & hallways. Split BR plan offers maximum privacy for the deluxe Master Suite with sitting area accented by a dramatic tray ceiling. Spa-like bath with jetted tub, dual vanities, sep shower & double WIC. Vaulted Great Rm has gas FP & built-in cabinets. Formal Dining Rm is accented by decorative columns, tray ceiling & chandelier lighting. The gourmet Kitchen offers lots of storage & prep space, maple cabinets, granite ctrs, bayed Breakfast Nook + bar seating. Cozy Den/Sun Rm with french doors accessed from both the Kitchen & GR. 2 large secondary BRs & full bath also on main. Upstairs is a huge Bonus Rm & full bath with lots of flexibility & possibility! Nothing to do except move right in!